Russia’s National Settlement Depository (NSD), the central depository for Moscow Exchange, the largest exchange group in Russia, is developing a blockchain platform to provide deposit and settlement services for digital assets and cryptocurrencies. 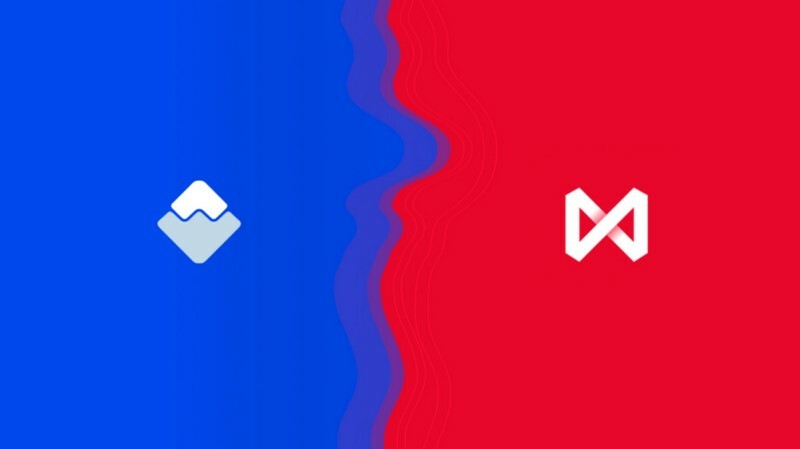 Built in partnership with Waves Platform, the public blockchain project designed for the launch of distributed applications had previously said in a blog post that it had struck a deal to become the NSD’s technological partner, at the time, noting that it had has already started developing a prototype. In an announcement today, the NSD confirmed that the first prototype will be presented during the first half of next year. The platform would enable the NSD to issue a cryptocurrency and cryptocurrency wallet available for banks, pension funds and retail investors, one which would also enable the exchange of those assets for fiat currencies. However, while the blockchain startup touts that the project is technologically achievable, the company’s founder and CEO Sasha Ivanov admitted the regulatory uncertainty – namely, the whether of whether the NSD would be legally allowed to deal with digital assets – poses a major challenge for the project deployment to market. “Project implementation depends not only on technical development but on the development of a legislative framework that mitigates the risks of crypto asset ownership and ensures that the service is user-friendly,” the statement reads. As reported by CoinDesk, while a legal framework that would capture bitcoin in Russia is being discussed by the country’s various central and financial authorities, no concrete regulatory proposals have been put forward so far. Over the past a few years, Russia has taken a U-turn on its attitude towards cryptocurrency, moving from a possible ban to robust discussion and the exploration of use cases that could be adopted by government agencies. For example, just days ago, the Russian Ministry of Health announced its work with the country’s state-owned banks Vnesheconombank to develop a blockchain platform to exchange patient data.